Three advantages of GMOs include nutritional value, insect resistance and higher yields whilst three disadvantages include allergies, the need for more toxic herbicides as well as cross-pollination field contamination. It can assist with nutrition: Crops can be modified so that they include all essential nutrients. This can help those in poverty get the nutrition they need through less food that costs less. Inherent insect resistance: Some crops can be modified to include inherent resistance to insects, meaning harmful pesticides do not need to be used. 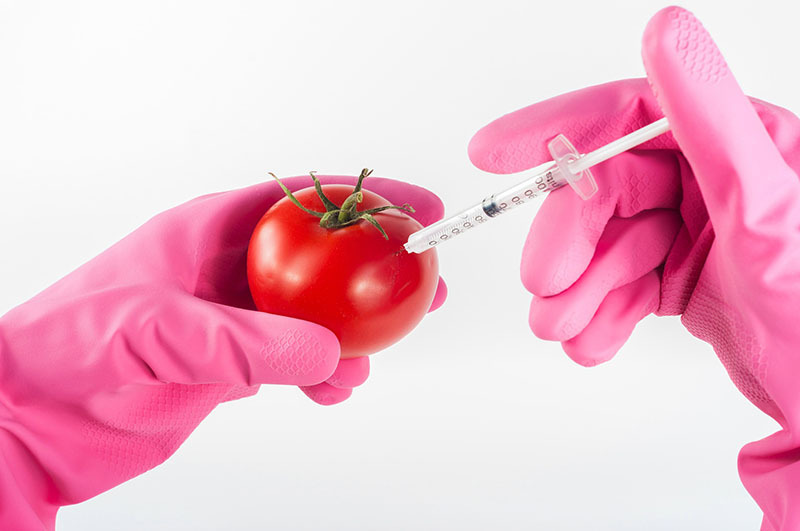 Higher yields: GMO crops can be modified to produce a high amount of yield which could meet ever-growing food demands. Allergies: Some claim that individuals may be allergic to some non-indigenous substances used to modify the crop. It can increase the need for carcinogenic herbicides: The majority of GMO crops are said to be intolerant to most herbicides, creating the need for an increase in toxic herbicides. Field contamination: Due to cross-pollination, GMO crops could contaminate other fields; the real-life results of which are unknown.